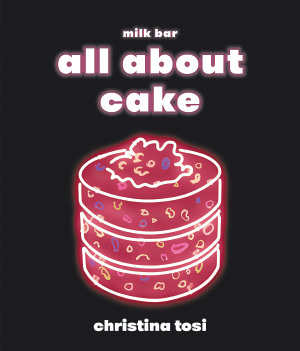 New York’s bakery queen Christina Tosi shot to fame for naughty-but-nice creations such as cereal milk panna cotta and crack pie (a gooey butter filling in an oat cookie crust), even starring in an episode of Netflix’s “Chef’s Table.” Her third cookbook focuses on cake specifically, packed with tips and tricks to help readers unleash their bakery creativity. 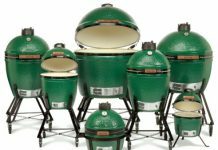 Use this as your springboard to invent any cake flavor imaginable, or just follow her mouth-watering recipes for ooey-gooey banana-chocolate-peanut butter cakes, cake truffles and naked layer cakes. Sometimes it’s best to keep it simple – after all, it’s hard to beat a fluffy Victoria sponge, gooey chocolate brownie or moist lemon drizzle cake. 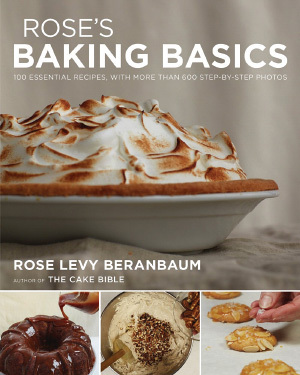 That’s the philosophy of the latest release from American baker Rose Levy Beranbaum. She opens up her treasure trove of no-fuss recipes which should be in every home-cook’s repertoire, delivering streamlined, simplified instructions, handy tips and more than 600 photos to ensure you get perfect results every time. Peanut Butter and Jelly Thumbprints, Beer Bread, Apple Walnut Muffins and Peach Cobbler are among the crowd-pleasing classics featured. Meaning to ‘slice’ or ‘dice’ in Hawaiian, poké (pronounced Po-Keh) has become a hipster food phenomenon thanks to its healthiness and simplicity; bowls filled with rosy cubes of raw tuna or salmon, rice and various condiments grace many an Instagram post. 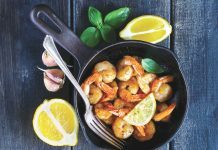 Restaurateur James Gould-Porter offers many riffs on the poké theme, from sticky eggplant to spicy tuna versions, and draws on his childhood in Hawaii for more Pacific Rim seafood recipes besides – think: sea bass crudo and Kalua Pork. 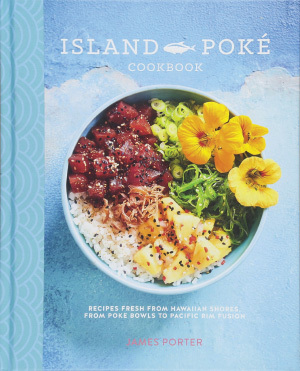 Peppered with scenic shots of Hawaii, this gorgeous book excites the taste buds with globe-trotting flavors. At a time when we’re being told to generally cut back on red meat, goat comes gamboling to the rescue – it’s more sustainable, highly nutritious and far leaner than all the alternatives, even chicken. But outside of the Caribbean, it’s rare to see it in restaurants. 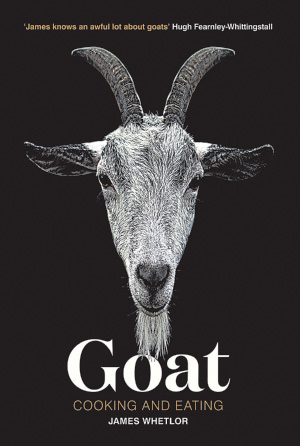 This timely book, penned by an English farmer, makes a compelling case for putting goat on your table (not least because the male off-spring are traditionally destroyed shortly after birth, totally going to waste). From slow-cooked stews to kebabs to stir-fries, the line-up of global dishes offers something for all palates, including guest recipes from celebrity chefs such as Yotam Ottolenghi. Biography meets culinary history in this unusual read. 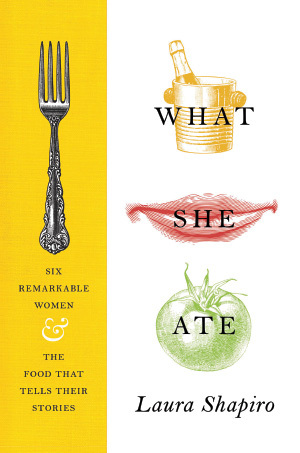 It profiles six remarkably different women, each of whom was famous in her time, but tells their stories as never before – through the lens of food and cooking. We encounter diarist Dorothy Wordsworth forcing down black pudding as she kept house for her more famous brother; First Lady Eleanor Roosevelt tolerating a notoriously terrible White House cook; and Hitler’s mistress Eva Braun playing the ‘hostess with the mostess’ in a bunker beneath Berlin. Written by an award-winning journalist, these entertaining and rigorously-researched essays highlight how what we eat speaks volumes about who we are. 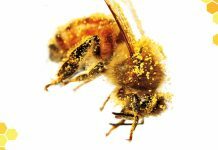 Any foodie worth their salt has heard of Noma, the Danish hotspot named world’s best restaurant four times. What you may not realize, though, is that every dish on its menu includes some form of fermented food; whether it’s a slick of miso, a pickled vegetable or black garlic. 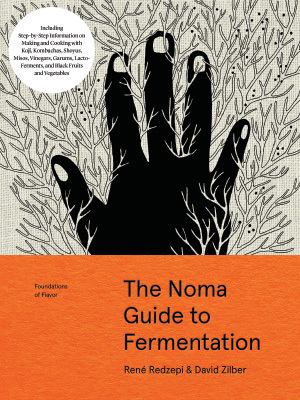 In fact, Noma even has its own fermentation lab, whose experts share their secrets for the first time in this tome. Professional techniques, 100 unique recipes and 500 step-by-step photographs and illustrations make this the ultimate guide to all things fermented.